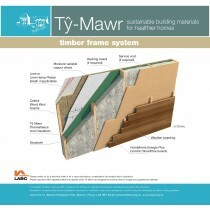 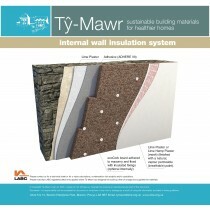 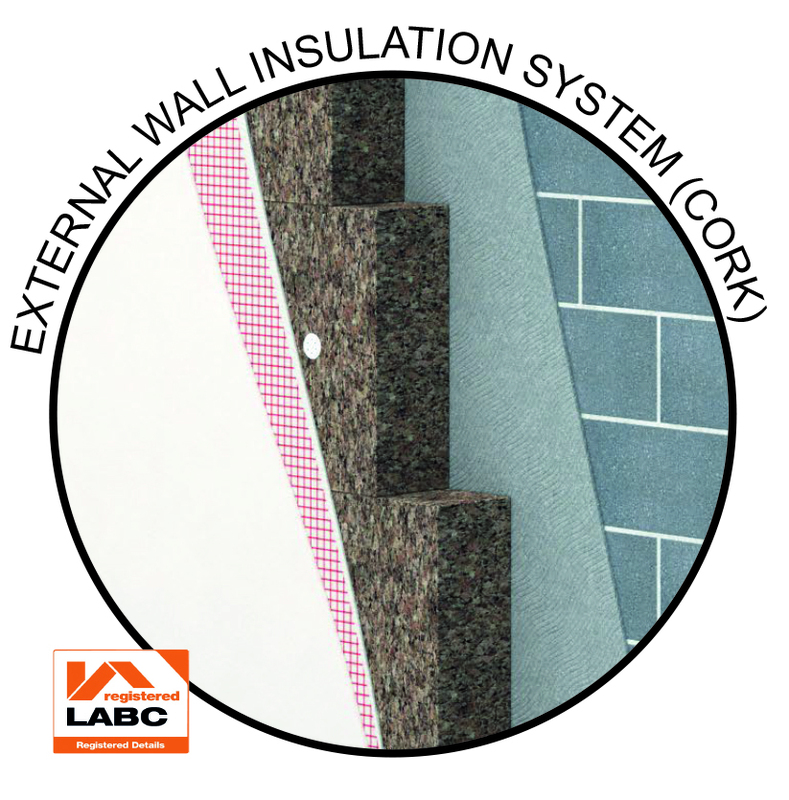 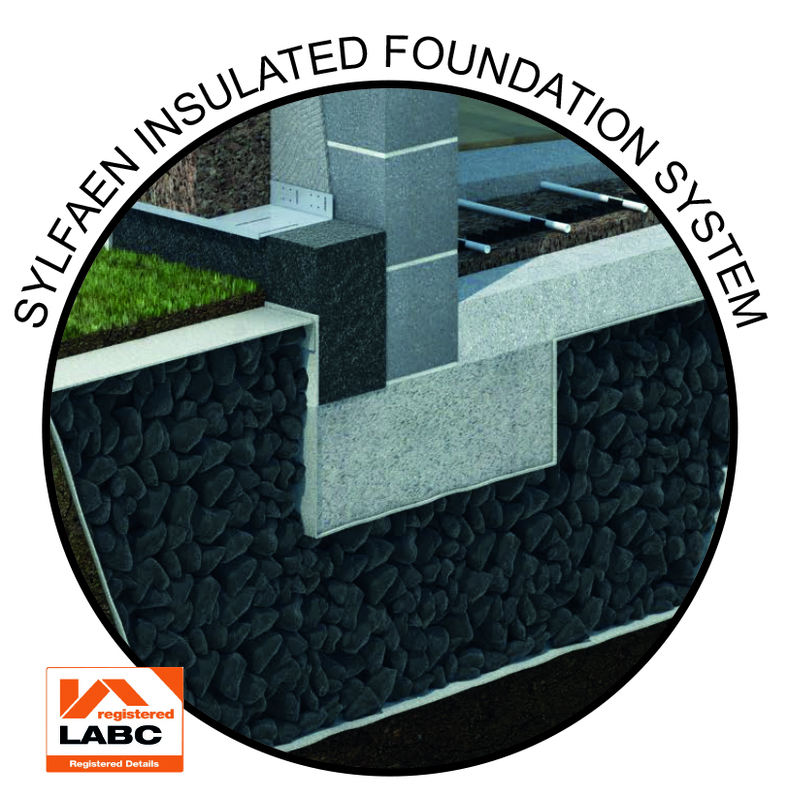 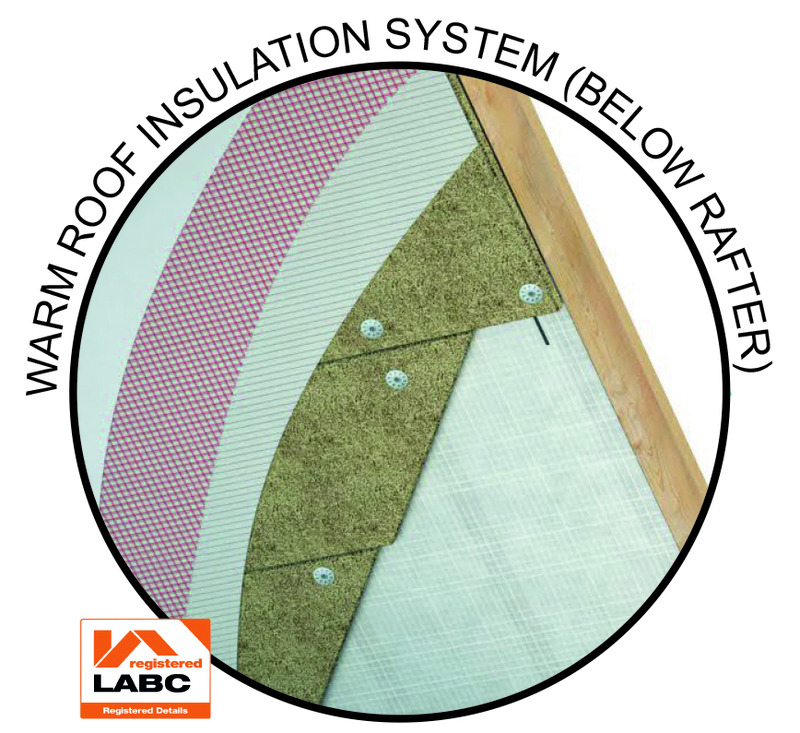 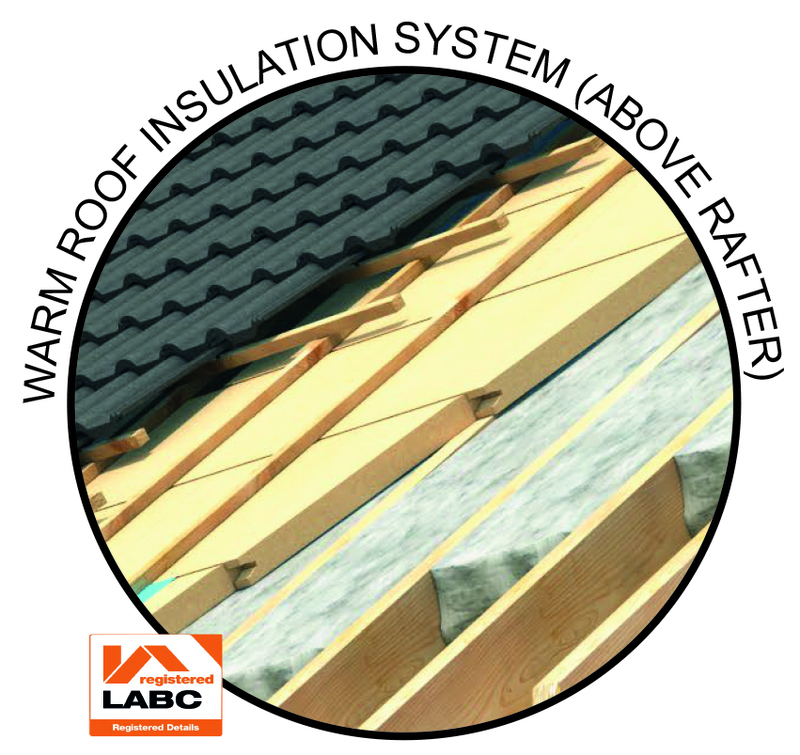 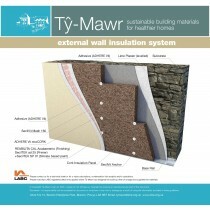 Ty-Mawr has developed a series of systems with Local Authority Building Control (LABC) registered detail using exclusively sustainable building materials which are highly suitable for low impact, low carbon, new build construction. 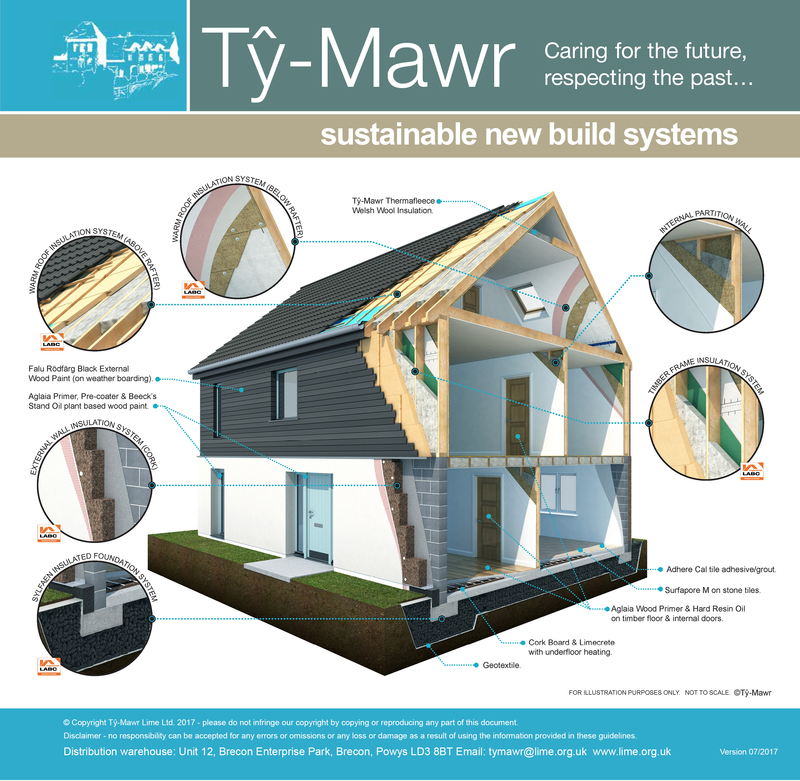 The Government aim to reduce CO2 emissions by 80% by 2050 and the embodied carbon in building materials is likely to play an ever-increasing part in helping them to achieve this target with an estimated 210,000 households per annum needing to be built up until 2037. 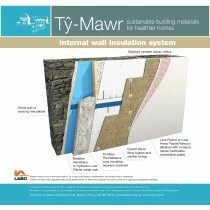 Ty-Mawr's systems for wall, floor and roof build-ups are suitable for everything from individual, architect designed buildings to self-builds to commercial housing schemes. 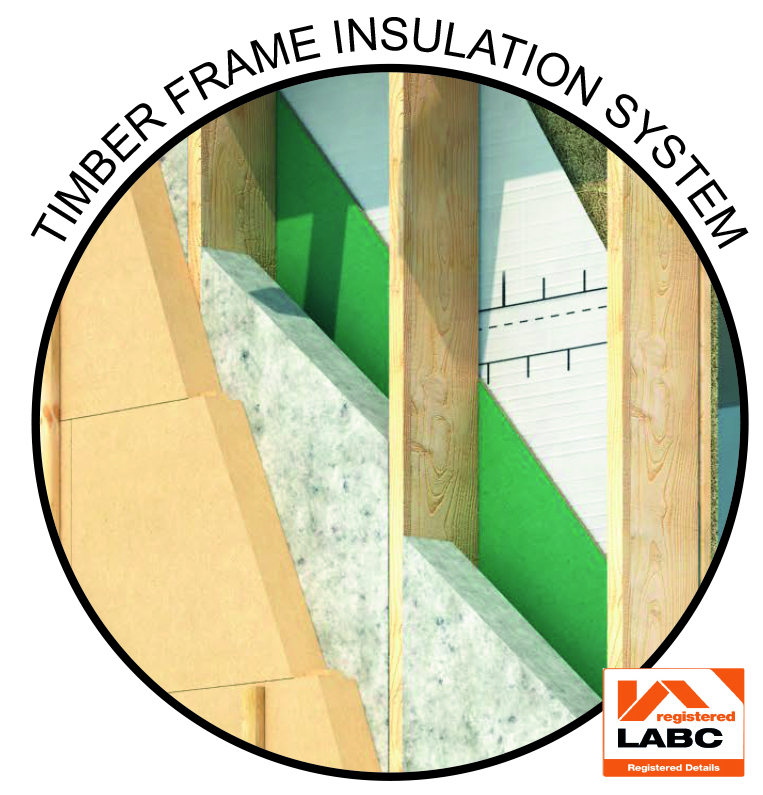 They can be adapted for most building types from masonry construction to lightweight timber frame. 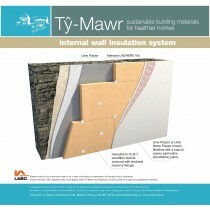 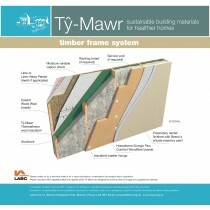 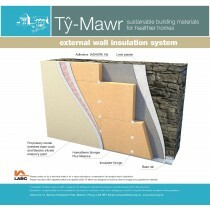 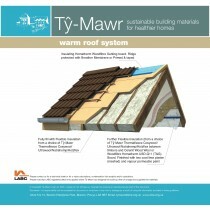 All products are supplied by Ty Mawr Lime, see www.lime.org.uk. 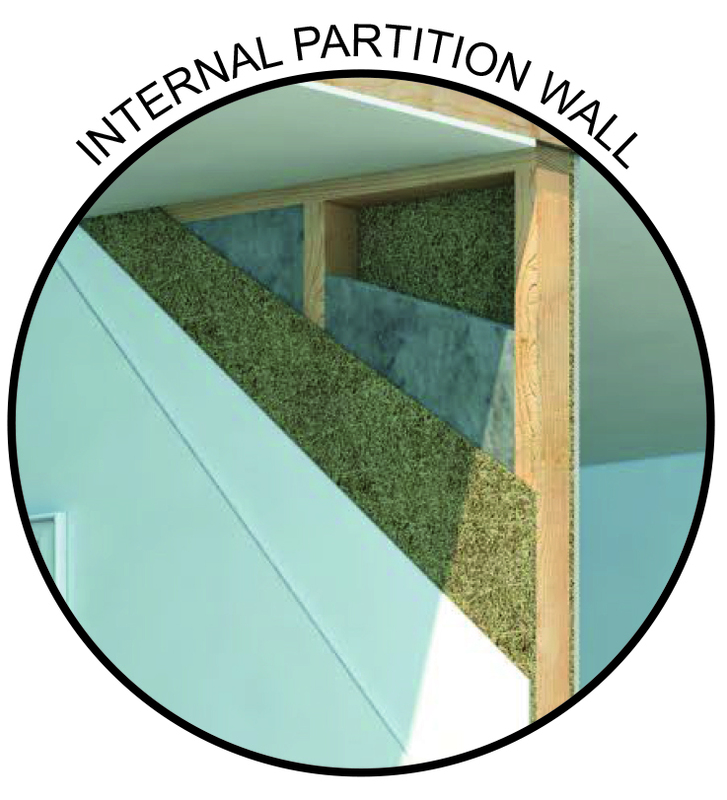 Our technical team are able to supply more information on system details and external/internal plaster and paint finishes, can undertake u-value calculations, so condensation risk analysis and assist with specification clauses and produce competitive quotations for your project.